It’s here again! 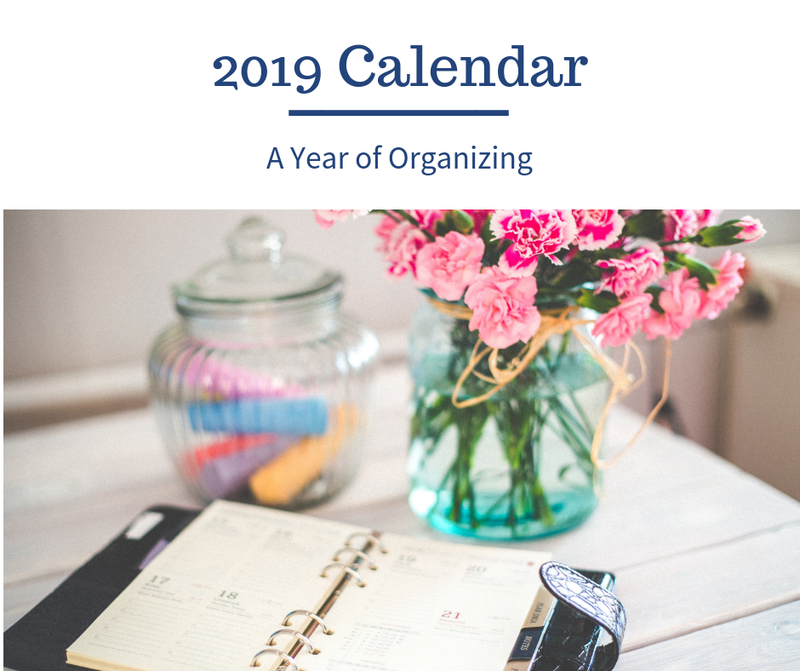 The 2019 Calendar: A Year of Organizing. Follow this month by month simple guide on your path to creating a peaceful home. Please feel free to download your copy here and share with family and friends.